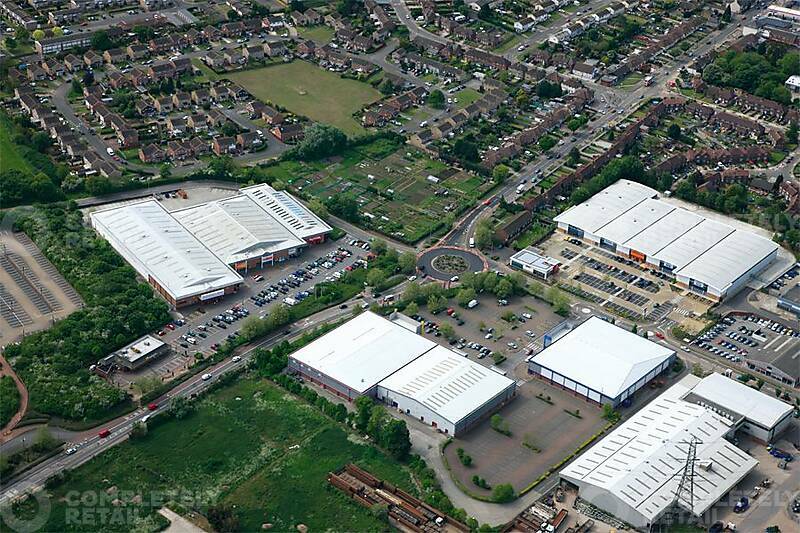 A scheme of 82,000 sq ft comprising of 6 units. 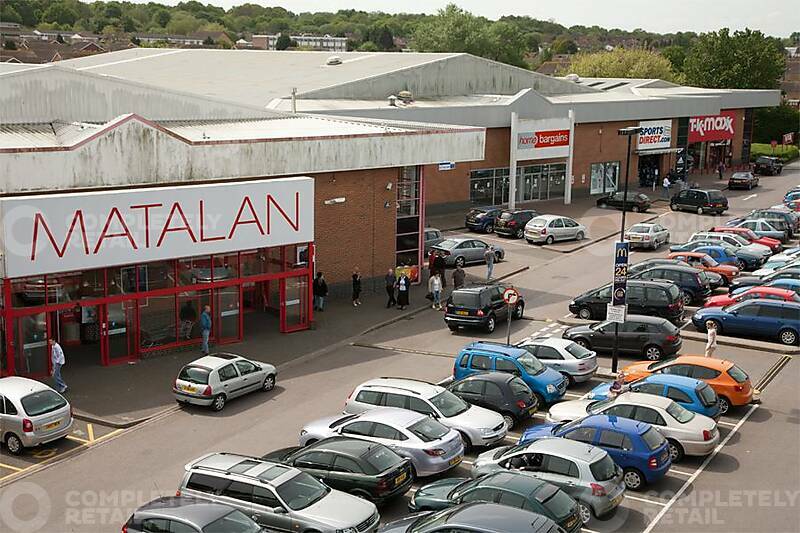 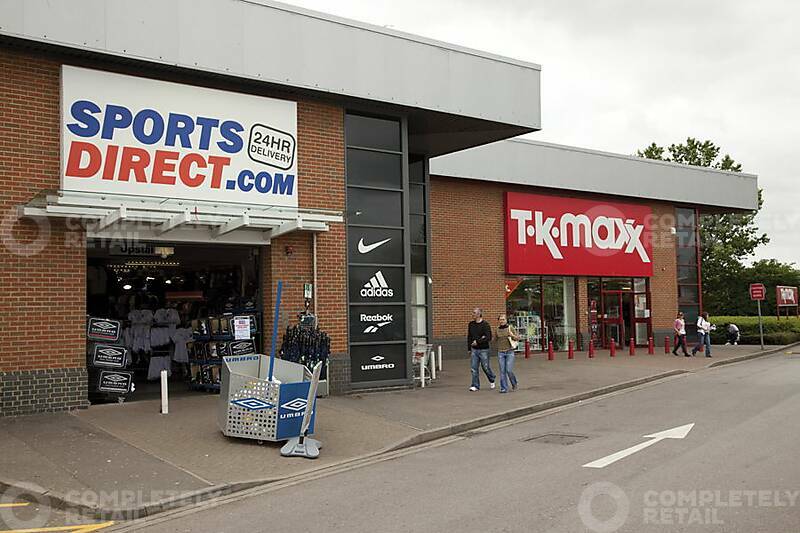 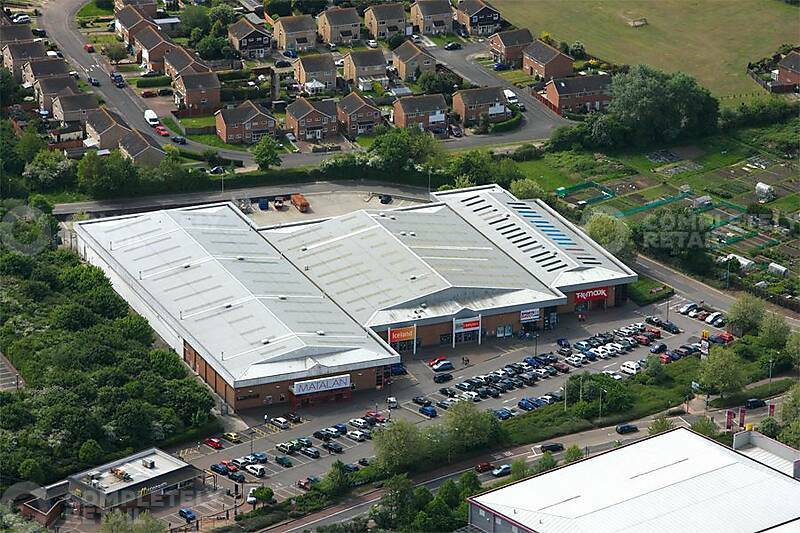 Existing occupiers include Matalan, TK Maxx, Iceland, Sports Direct, McDonald’s, Home Bargains. 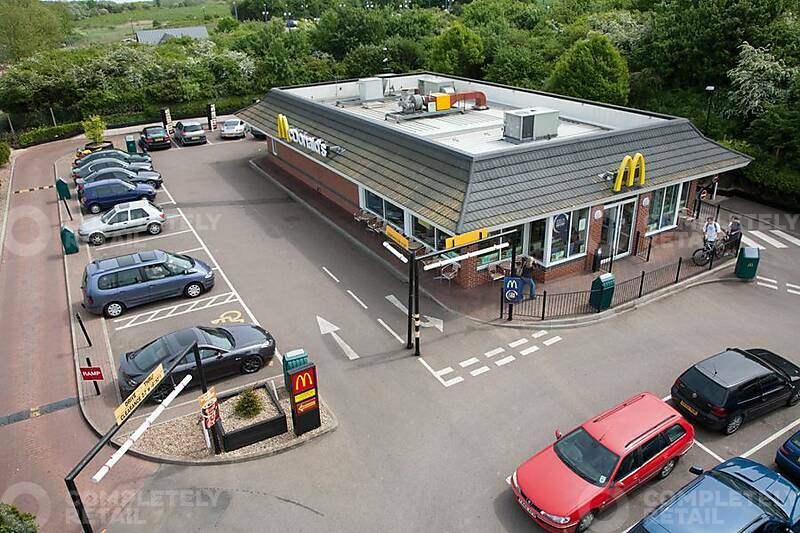 Located just off the Sturry Road opposite Canterbury Retail Park and Maybrook Retail Park.